Governor Okoth Obado’s personal assistant Michael Oyamo will stay behind bars for the next 14 days at Muthaiga Police Station in Nairobi. 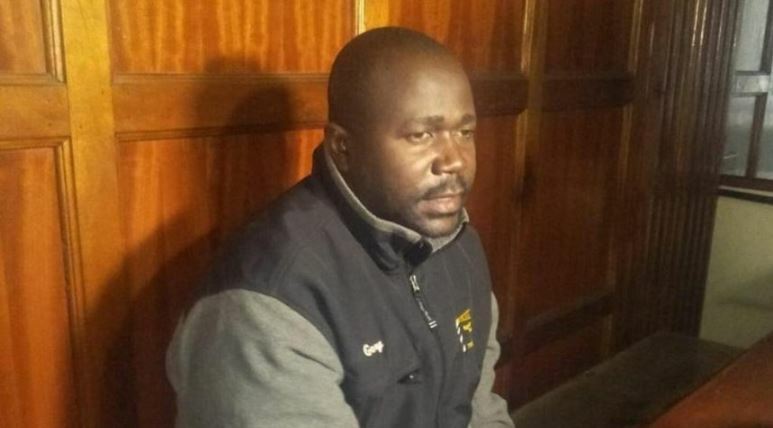 The High Court on Wednesday allowed police to detain him after the prosecution sought for more time to conclude investigations into the murder of Sharon Otieno. State Counsel Tom Mbali had asked the court for extra time saying that the case is very complex. He also said the investigators are still pursuing other suspects. Mbali also argued that the suspects’ cellular devices have to undergo forensic examinations and that they are also waiting for DNA results which have been extracted from the suspects. Oyamo through his lawyers strongly opposed the application and asked the court to release him pending investigations. “If they don’t have evidence against him why are they holding him?” the defence team posed. The murder charge has also been red out to Oyamo but he did not take a plea. Justice Luka Kimaru said that it’s not a formal charge but it’s to inform him what he might be charged with. The case is expected to be mentioned on September 26.